The most accurate New Hartford / Barkhamsted town map available online. 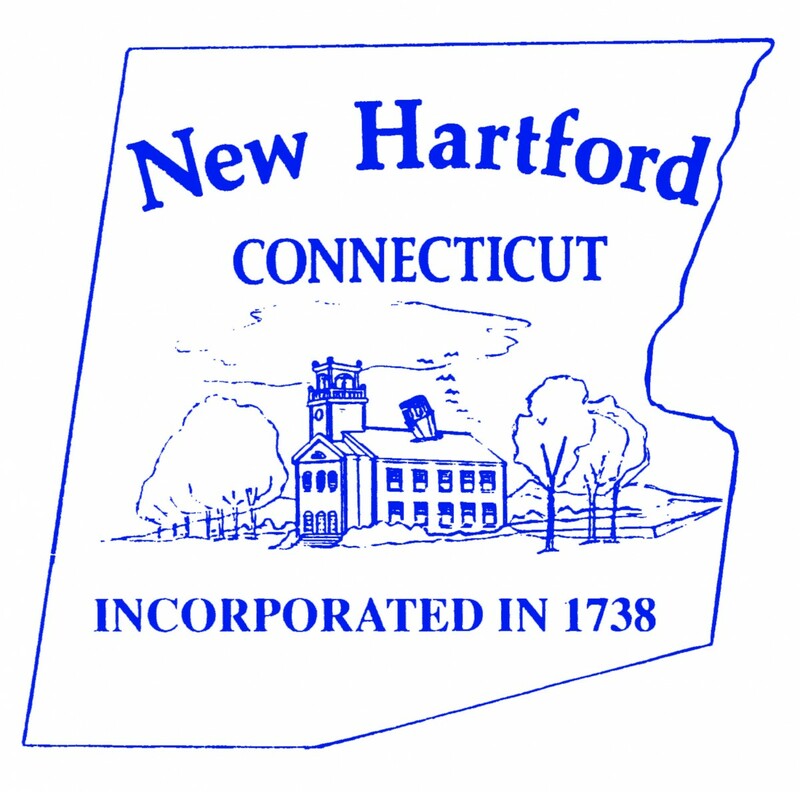 New Hartford is a small, close-knit community located in the northwest corner of the state of Connecticut. It is bordered by Torrington to the west, Barkhamsted to the north, Canton to the east, and Burlington and Harwinton to the south. The Farmington River traverses the downtown area, providing scenic beauty to all who frequent the quaint shops and businesses located there. In the spring, fly fishermen can be seen casting their lines in one of Connecticut’s most well known catch-and-release areas. The summer brings kids of all ages to this river to experience the thrill of riding the rapids on a tube or in a kayak, available for rent from local vendors. Fall brings its own charm to New Hartford. Residents and visitors flock to the antique shops in the area while enjoying the spectacular colors of the foliage-covered rolling hills surrounding the town. Ski enthusiasts are drawn to New Hartford to the ski area with a great range of slopes sure to please all, beginner to advanced. A great variety of events are held throughout the winter; we welcome all to join in or just watch. Barkhamsted is a town in Litchfield County, Connecticut and contains two villages, Pleasant Valley and Riverton. The town has a total area of 38.8 square miles (100.6 km²), of which 36.2 square miles (93.8 km²) is land and 2.6 square miles (6.8 km²) of it (6.72%) is water. 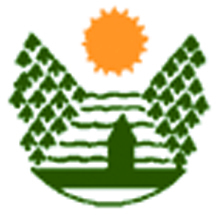 A high percentage of the land in the town is owned by the State of Connecticut as state forest (People's State Forest and American Legion State Forest) and by the Metropolitan District Commission as watershed land. Major bodies of water include the Barkhamsted Reservoir, Lake McDonough, and the Farmington River.